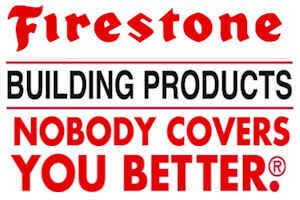 The Best Commercial Roofing Company Since 1976! Murray Roofing has not had a single customer complaint in 43 years! We have earned the Better Business Bureau’s A+ Rating since 1978. Murray Roofing specializing in flat roofs, both commercial roofs and industrial roofs. 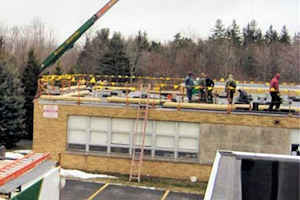 THE BEST COMMERCIAL ROOFING CONTRACTOR IN WESTERN NEW YORK! 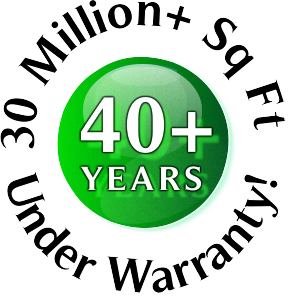 Murray Roofing has over 30 Million square feet of roofing under warranty! 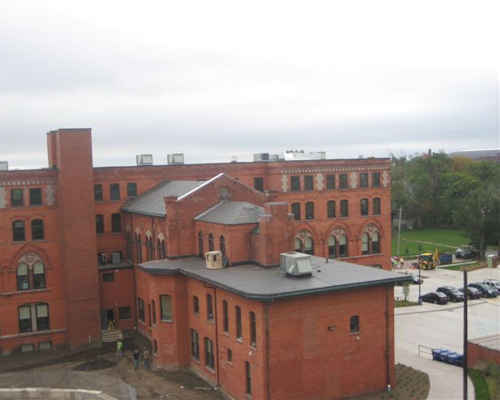 Murray Roofing Company, Inc. is the Largest installer of EPDM and TPO fully adhered roof systems in Buffalo, NY. 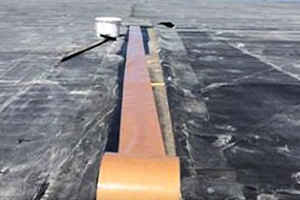 We are commercial roofing contractors and industrial roofing contractors. A TPO roofing company you can count on for safe job sites, professional service, and quality workmanship. Our company specializes in new roofing, reroofing, and flat roof repair. Murray Roofing Company Inc. was incorporated in New York State on April 27th, 1976. 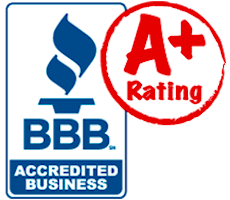 We have been rated A+ by the Better Business Bureau every year for over 4 decades! Our fleet of 40 service trucks, two cranes and knuckle boom truck allow us to serve your all your roofing needs. 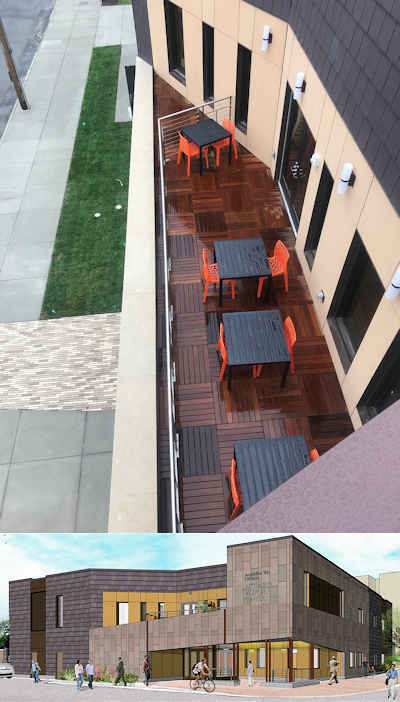 Murray Roofing Company Inc. specializes in converting unused flat rooftops into usable recreational space. Our professional estimators can help you with your rooftop project. Contact us today! We specialize in flat new roofs. We are the best commercial roof company and the best Industrial roof company. A ballasted membrane roof system reduces costs making this an economic way of reroofing your property. Leaky roof? Contact Murray Roofing about a FREE! Estimate. Our professional estimators are ready to help. 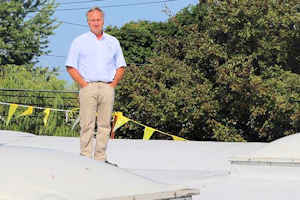 Murray Roofing Company Inc. meets and/or exceeds all OSHA standards. Roofer and job site safety are #1 on every roof. The best roofs are built with the best roofing products. There is no substitution for quality roofing materials! Not one complaint since 1976! An A+ BBB rating. We stand by and on our work! There is an old adage that goes: “Price, Quality, Service, Pick Any Two“. Since 1976, Murray Roofing has been building roofs for great prices, installed by the best trained roofers using the best roofing materials while providing the best possible service. 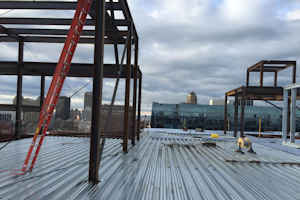 That’s why Murray Roofing is the #1 flat roof contractor from Buffalo to Rochester to Erie Pa. Murray Roofing gives you price, quality and service. Your always 3 for 3 with us! Our service department is the best in Buffalo! Since my first roofing job back in 1976, it was always my goal to be the best possible roofing contractor. Murray Roofing provides our customers with the best roofing prices, quality roofing materials and the best service. I am very proud that not one customer has had a complaint with our work. Murray Roofing has worked very hard to earn the Better Business Bureau’s A+ rating. 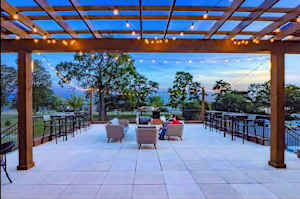 Murray Roofing is the largest contractor for outside patio roofs. People call on us for our expertise and experience. 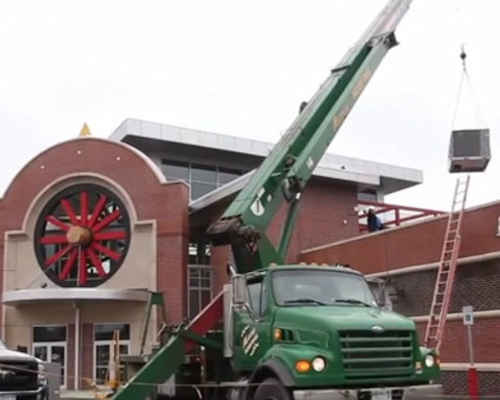 Murray Roofing is the only local company that has its own full-time safety supervisor driving to all job sites daily protecting all workers and building owners. In addition to job site safety, roofer safety has always been my top priority. Our partnership with On Top Safety Equipment and their Fast Track Fall Protection Cable Guardrail System keeps our workers safe on every job site. Our professional estimators are ready to assist you with your roofing project. Contact us today! 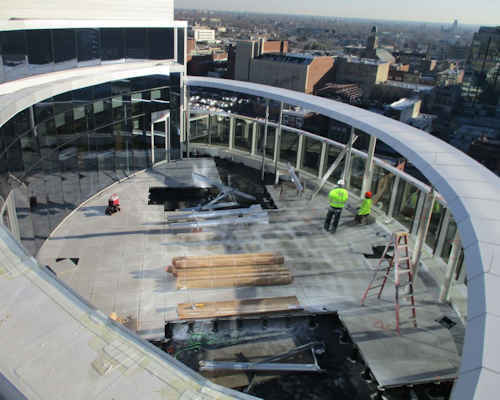 To provide our customers the best new and flat roof repair while maintaining the highest job site safety standards.